My website has moved. You can now find me at kristinoakley.net. 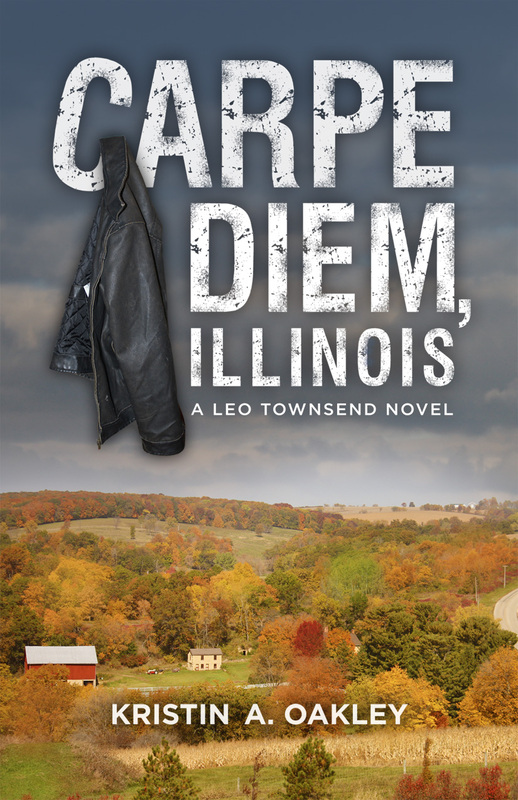 In the meantime, you can purchase my debut novel Carpe Diem, Illinois through Amazon, Barnes & Noble, or Little Creek Press. Thanks!